Our product range includes a wide range of gas mixtures, sulphur hexafluoride gas mixtures and calibration gases. Clients can avail from us a wide range of Gas Mixtures, that are available using the superior quality material. Our gas mixtures are formulated using the scientific ingredients. These can be used in different industries for several purposes. Our professionals ensure that these are safely packed so that these reach in a defect-free state at clients' end. 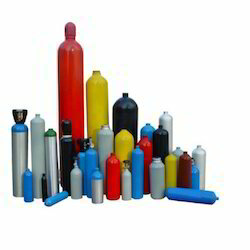 With our expertise in this domain, we are offering an extensive array of Sulfur Hexafluoride Gas Mixtures. These gas mixtures are highly acclaimed by the clients for their non-explosive mixture of gases in different concentrations. In addition, due to this these are extensively used in several industrial applications. Moreover, these Sulfur Hexafluoride Gas are available by using the premium quality material, which is sourced from the most trustworthy vendors of the market. We are a renowned organisation engaged in manufacturing and supplying a wide array of Calibration Gases. 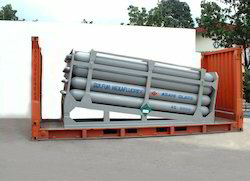 These gases are made available using the advanced technology & equipment. Our gases hold the ability to generate the non-explosive mixture of gases or gaseous vapours with different concentration. 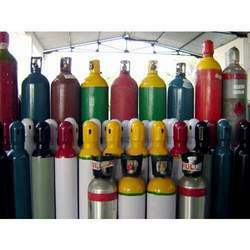 Moreover, these gases can be extensively for varied industrial purposes as demanded by the clients.